Australian companies may not quite be where their U.S. counterparts are when it comes to the maturity of their legal ops functions, but according to CLOC's leadership, there's a lot of eagerness to learn and grow. 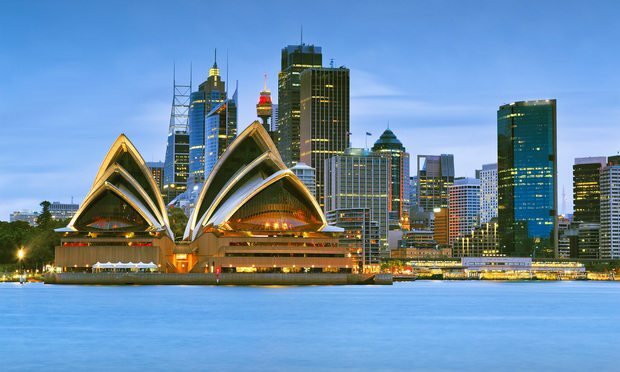 The Corporate Legal Operations Consortium headed to the land down under earlier this month for the organization’s first Australia institute. U.S. banks and companies that do business with Huawei need to “understand where their pressure points would be in the relationship with Huawei,” which means examining flows of goods and services, data and money.